Contact Kara Shipman for availability in Timberstone or to tour our custom homes. Our 2016 Home-A-Rama Home, this is also our model at Chatham Hills. One of the LAST opportunities in The Terrace of Chatham Hills to build a custom home. This was one of the first lots to be picked in the phase 1 lottery and there is no question why! Trees on the lot, pond and golf course views, and situated on a rarely traveled cul de sac. Quick access to the newly constructed clubhouse set for completion in 2018. If you’re looking for backyard privacy but still want views you can’t beat this. 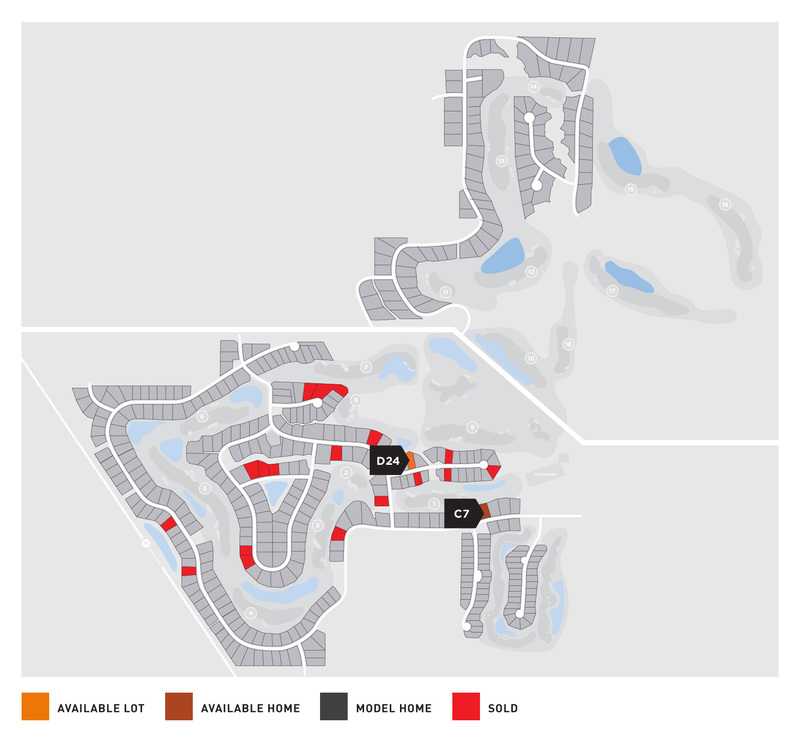 Chatham Hills has proven to be the hottest golf course community in Westfield. Lot is 81’wide and 169′ deep. Design and build your dream home with Gradison Design Build. Previous design work has been done on this lot and can be used to show possibilities of layouts and size.